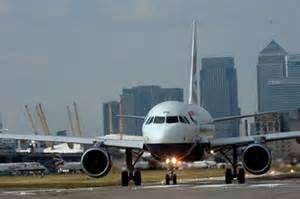 London is a very big city and like every big city it has more than two airports. One of the most important things a traveler has to find out when he decides to fly somewhere is discovering how to get to the city center from the airport. Some airports are nearer others are in close towns. I have been in London so many times that I know (more or less) all the airports. So, in this article, I can give you some advice to reach the center from different airports in London. 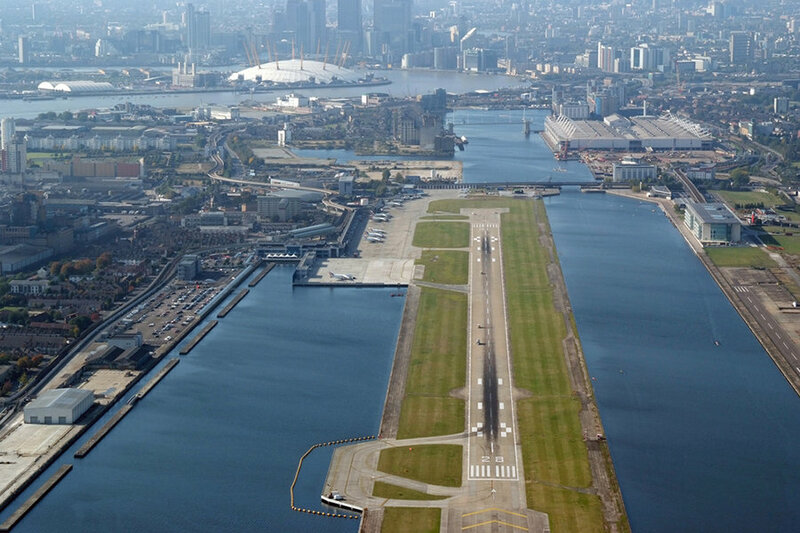 London City Airport and Heathrow are the airports near the city center. Getting to the most important attractions of the city is really easy because there is the metro that can lead you from the airport to your destination. The duration of the journey depends on your final destination and the same happens for the cost of the ticket. Means of transport are quite expensive in London (in genral in the UK) but by metro you can reach all the different areas of the city. Nothings is impossible. You have to buy, (or rent) the electonic card called Oyster and charge it with the amount you prefer (there are different combination for those who decide to stay one week or longer. But remember that in general when you reach the amount of 6,20£ with your journeys you won’t spend more than that per day. And this is really good!) At Heathrow you can find the Piccadilly line and at London City Airport the DLR. 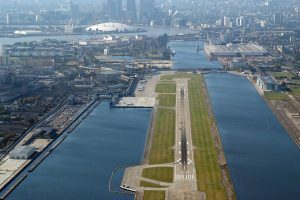 The airline companies that fly to these airports in London are the most expensive like British Airways and Fly Emirates. Most of the time the flights from Italy (for example from some cities like Naples) don’t land in these airports. So it depends on your departure. The other airports in London are outside the city, there are Gatwick, Stansted and Luton. The low cost companies, at least from Italy, like Ryanair and EasyJet land in these airports. They are outside the city but if you have to get to the center it’s not a problem because there are different means of transport cheap or more expensive but faster. Gatwick is not so far and there is the train that lead you to London Bridge, near the beautiful Shard and with the possibility to take the underground (Jubilee line, the grey one). The cost of the train is 9£ (the journey last 50 minutes), but this is not fixed. If you would like to get to the central station (Victoria Station) you can take another train, faster but more expensive. There are also buses of different companies like National Express (you can book and buy your ticket online or when you arrive at the airport). If you arrive to Stansted or Luton airports you can take the bus that lead you to the city center in one hour or less. There are different destinations like Victoria Station, Liverpool Street or Stratford. The price is 10£ but if you book in advance on their official website you can also find tickets at 5£ or less. If you get to Stansted you can also have the train option, as usual it is faster but more expensive. London is a very beautiful and big city. When you book your flight to London don’t worry about the airport because there is always the right way to get to the city center, just be sure about the right airport in London you’ll arrive in. If you have any problems with your flight feel free to contact Flycare.